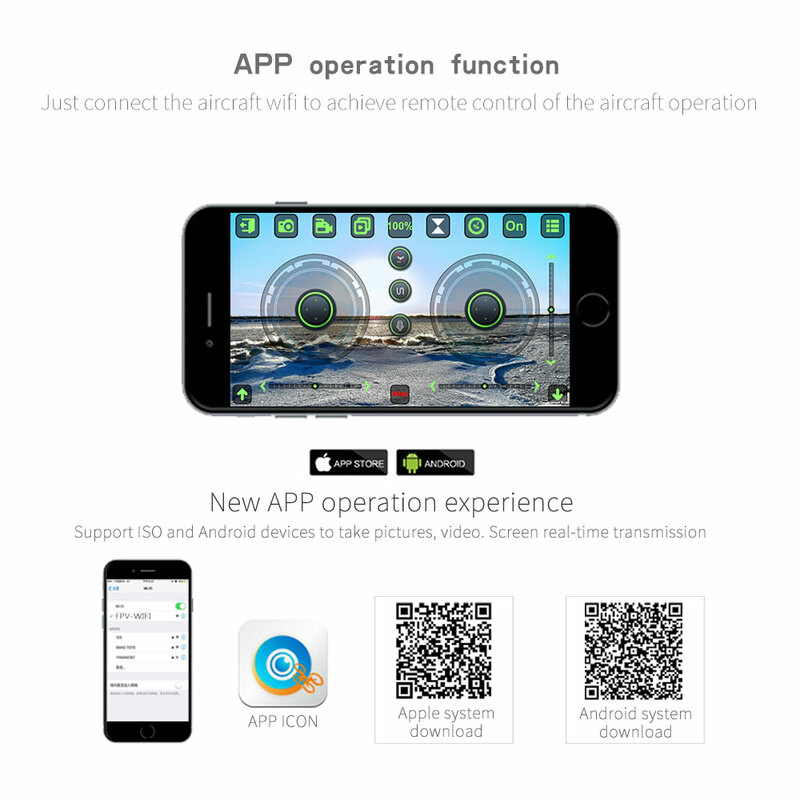 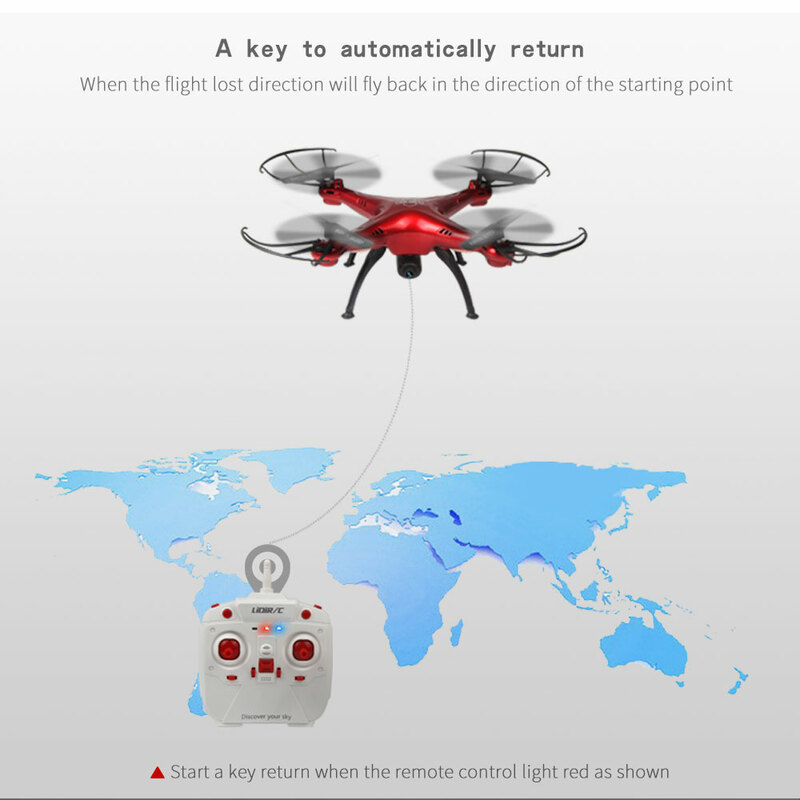 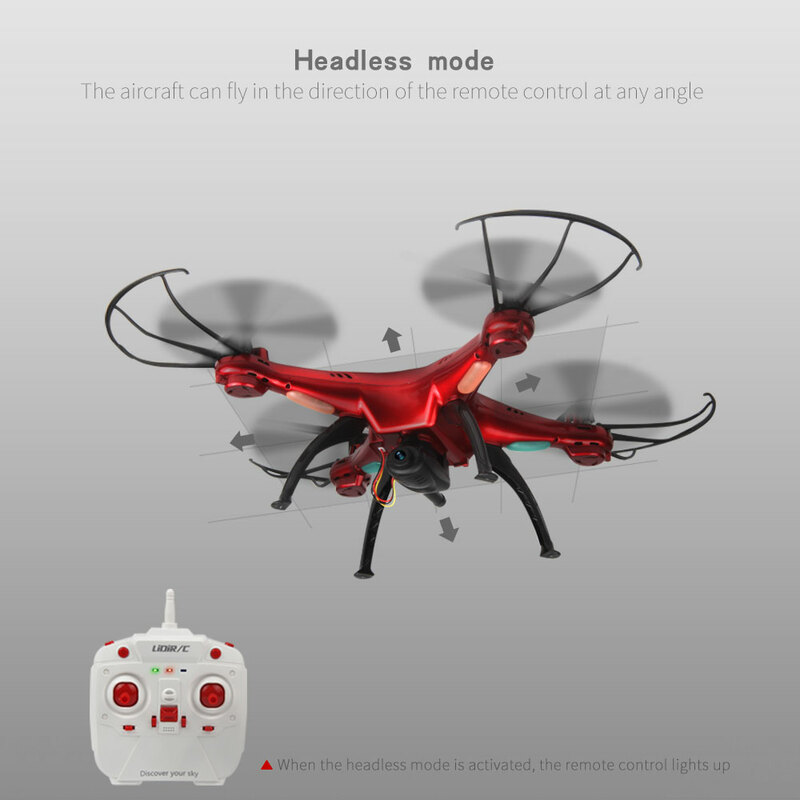 Headless Mode makes it no need to adjust the position of aircraft before flying . 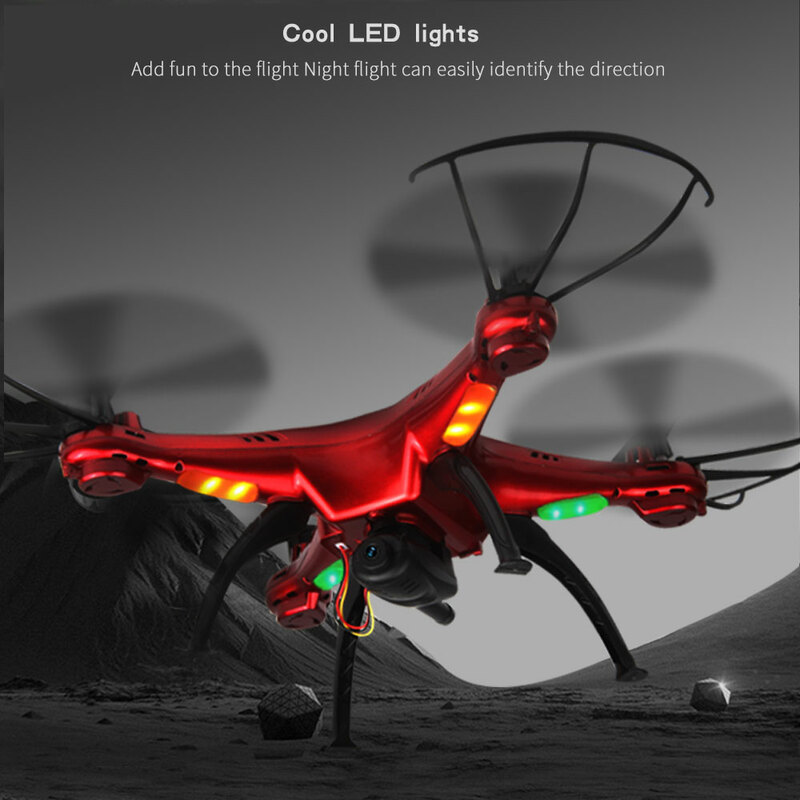 3D tumbling in four directions with LED lights in the protection cover. 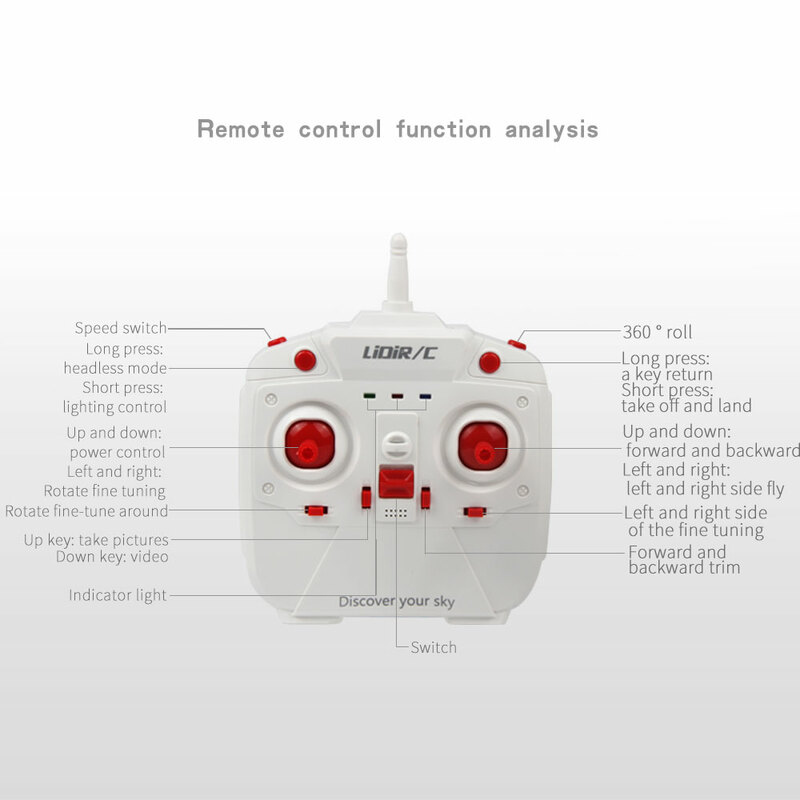 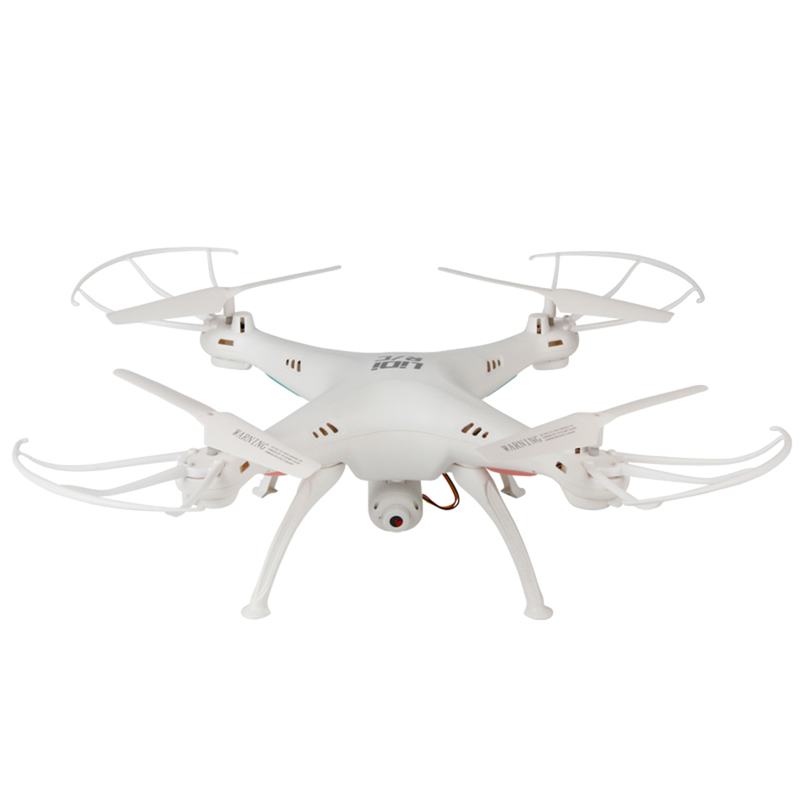 6-Axis gyro ensures more stable flying and easier control. 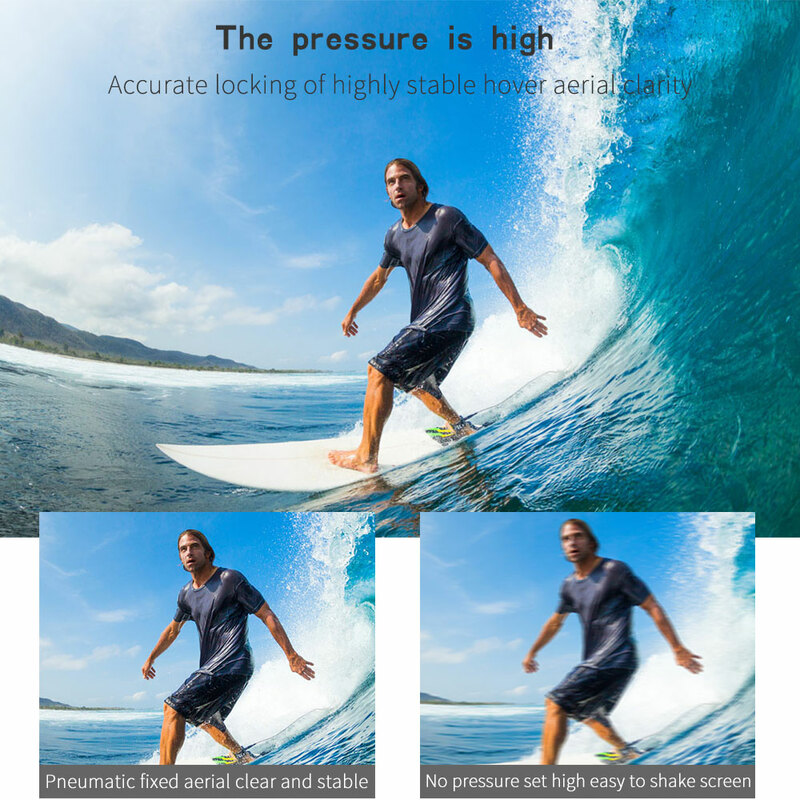 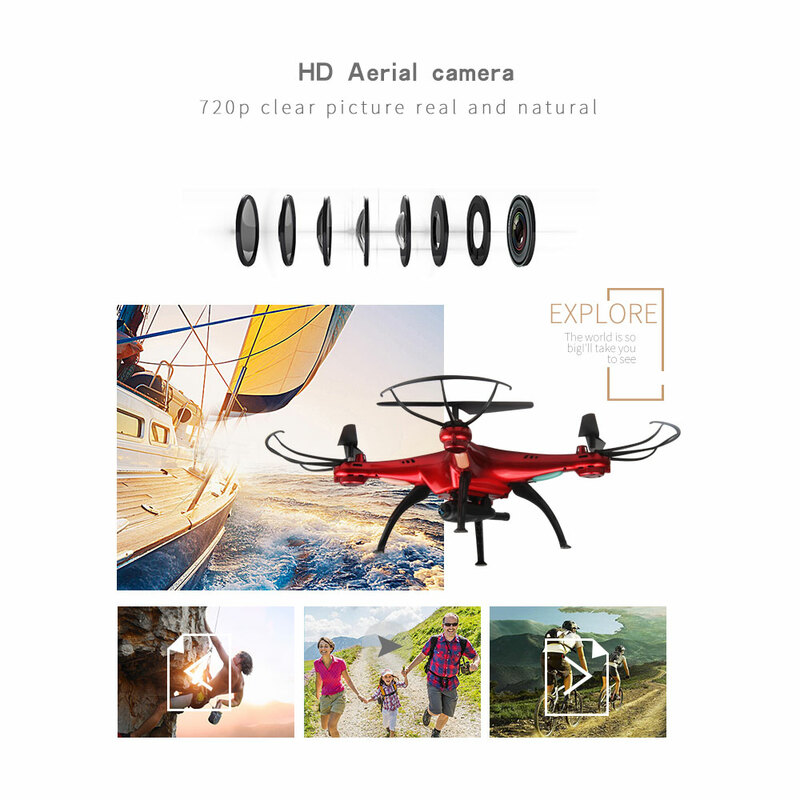 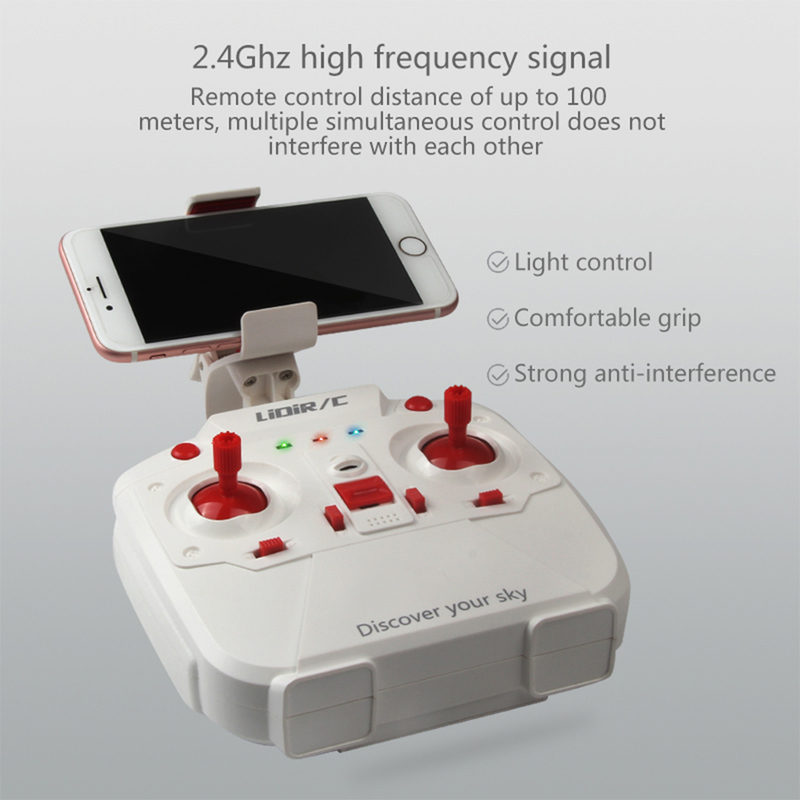 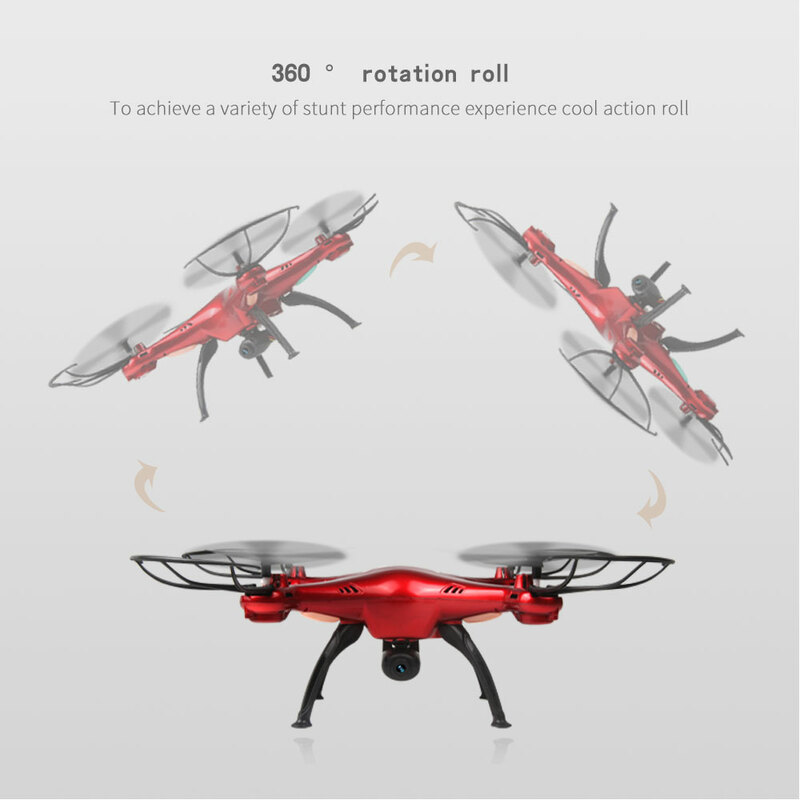 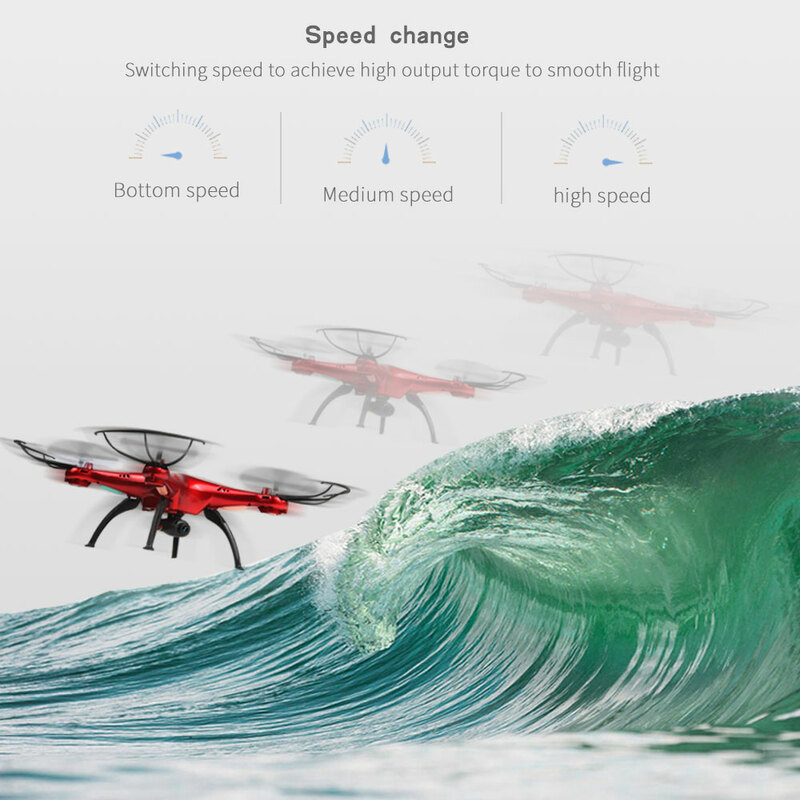 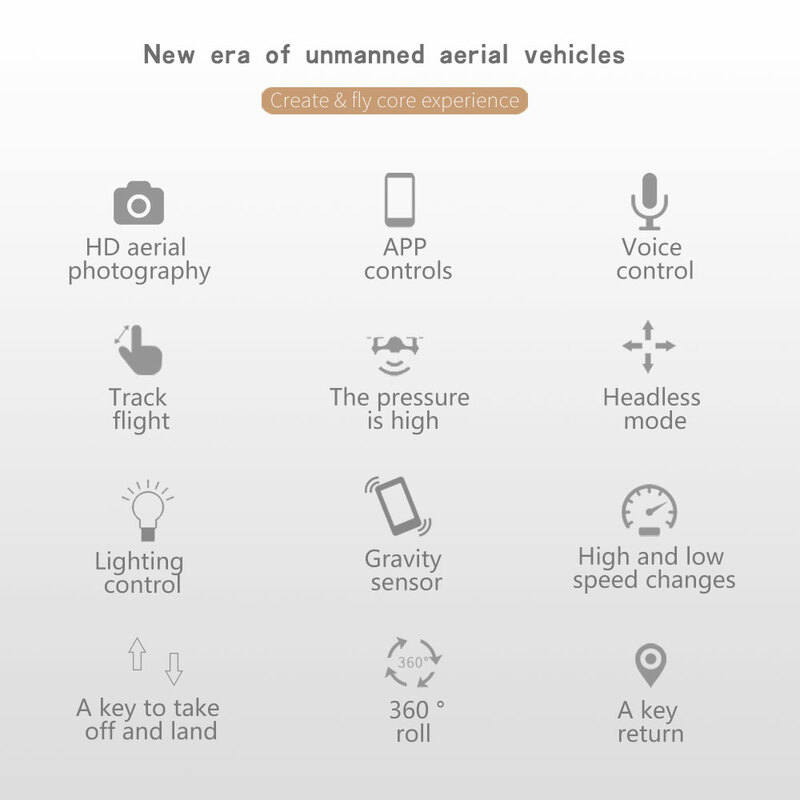 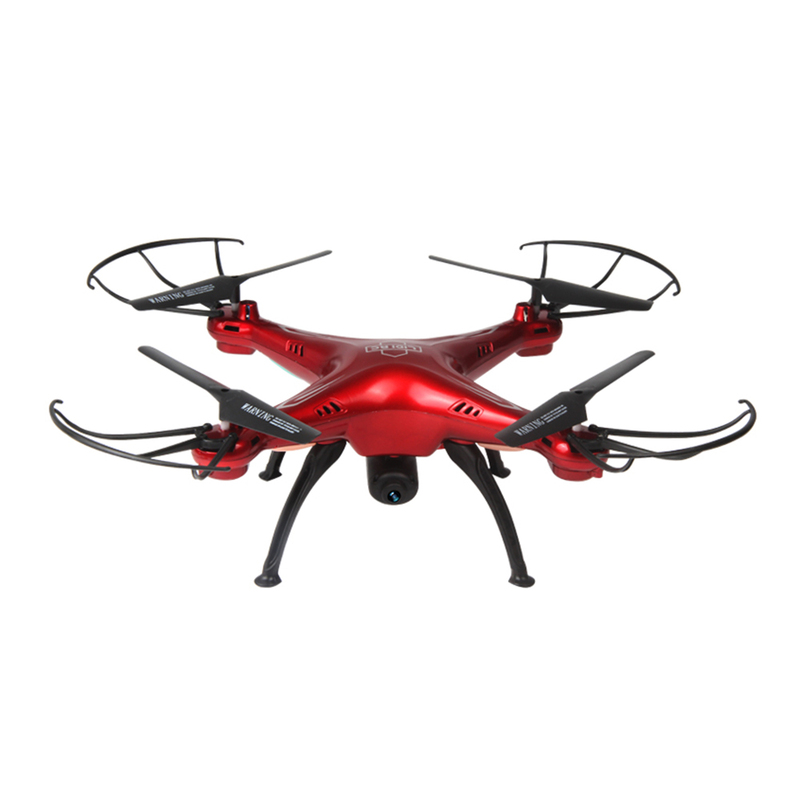 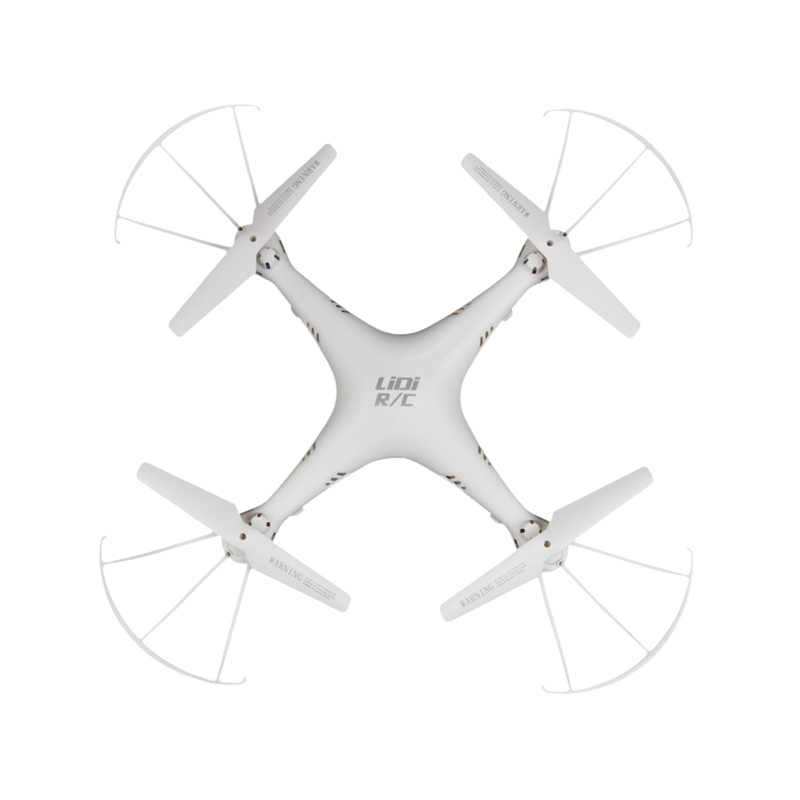 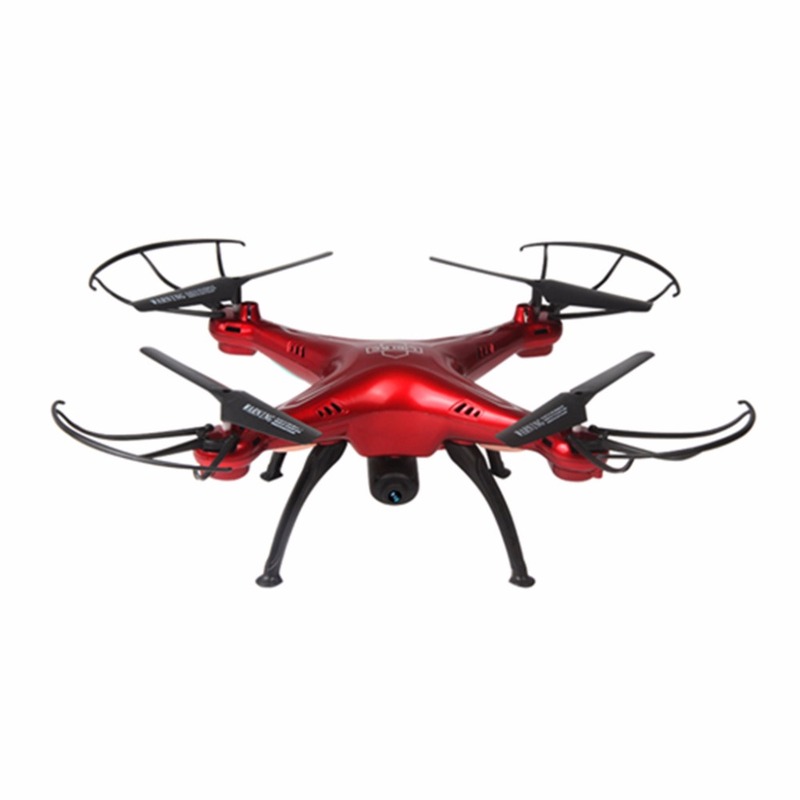 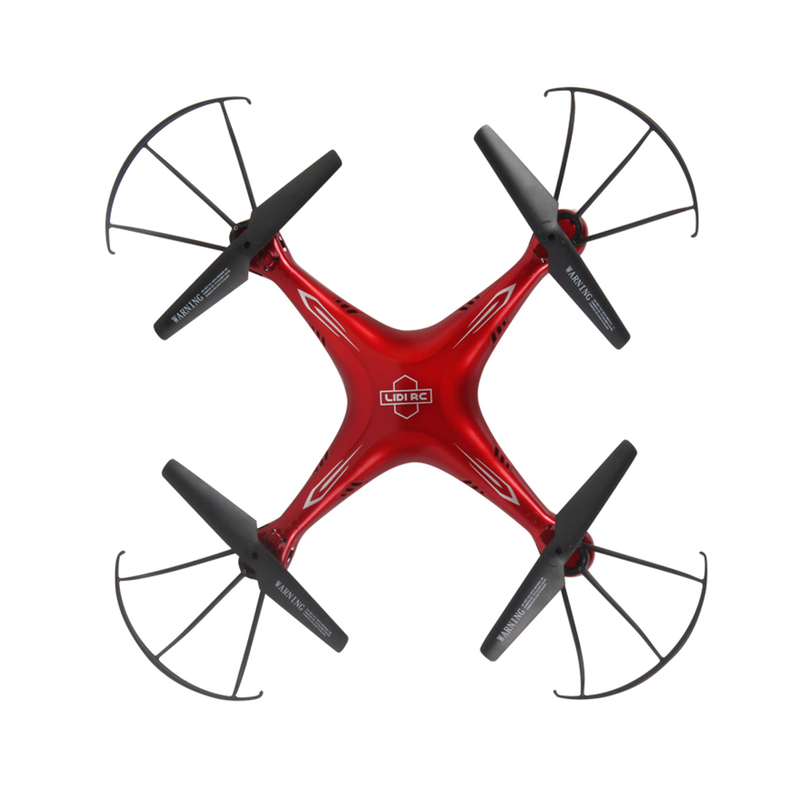 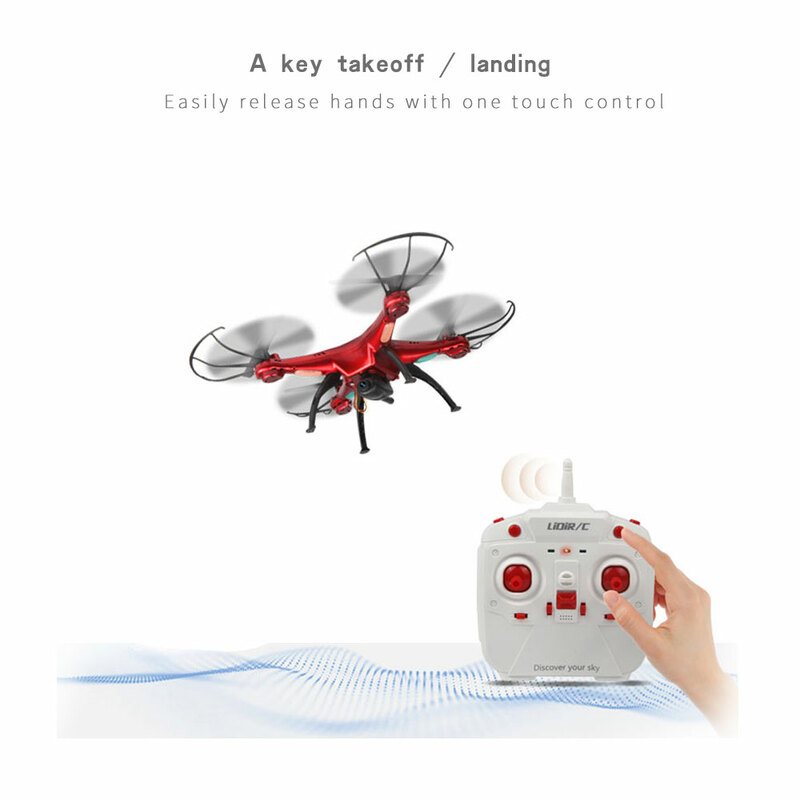 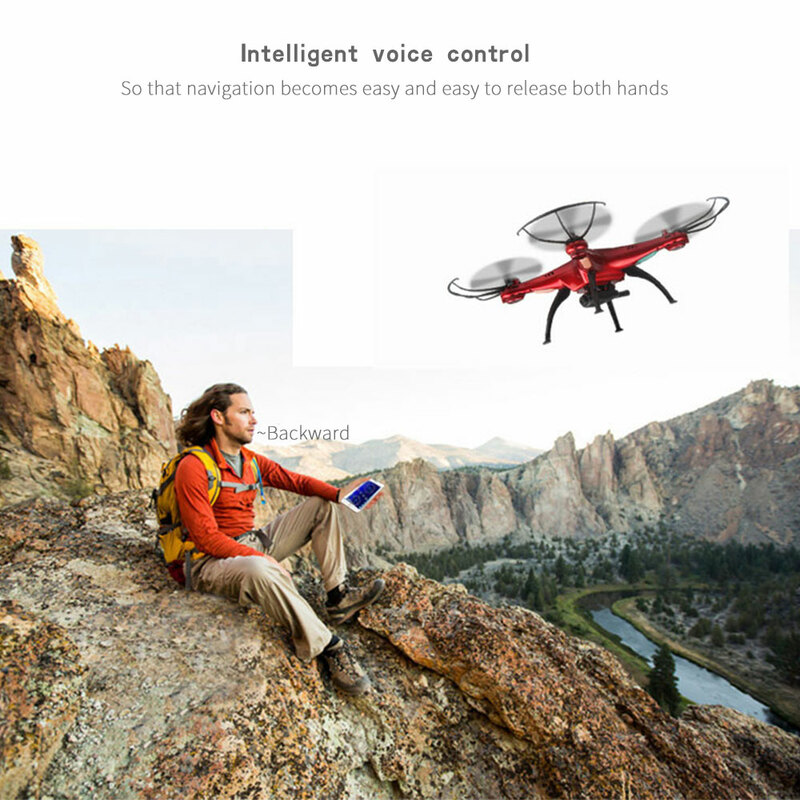 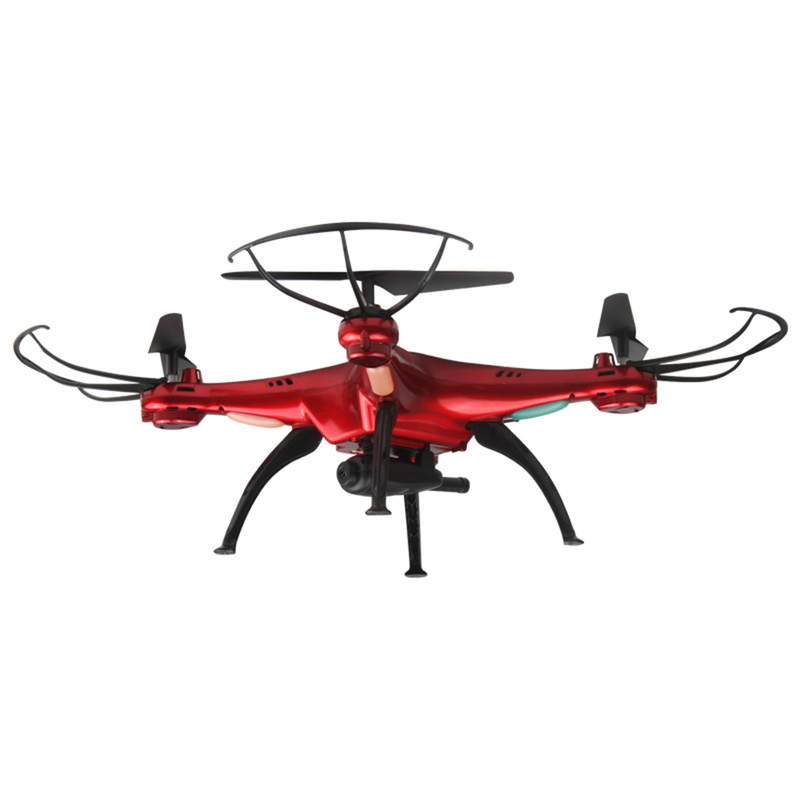 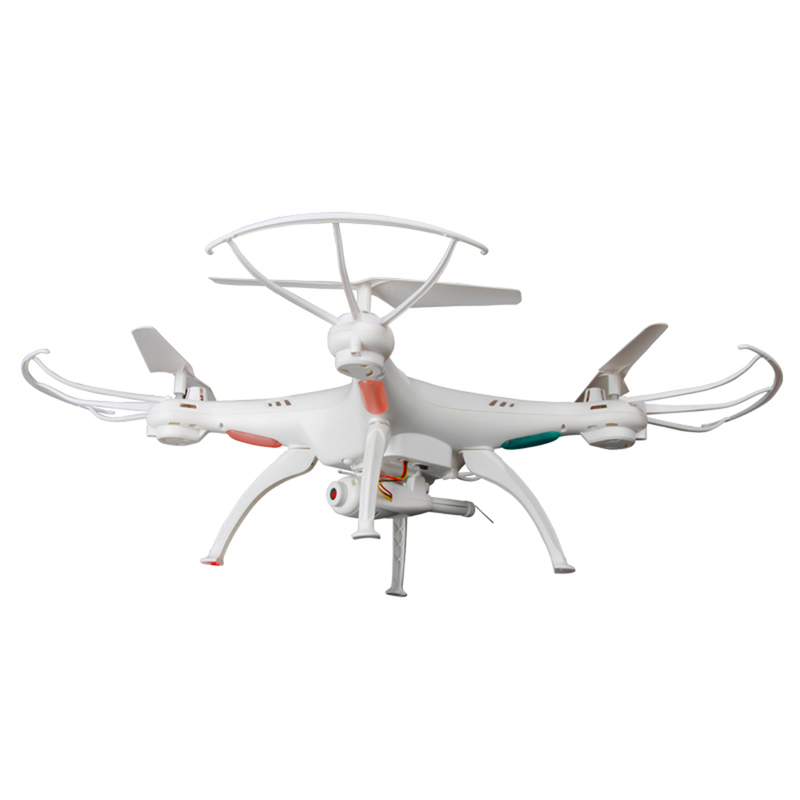 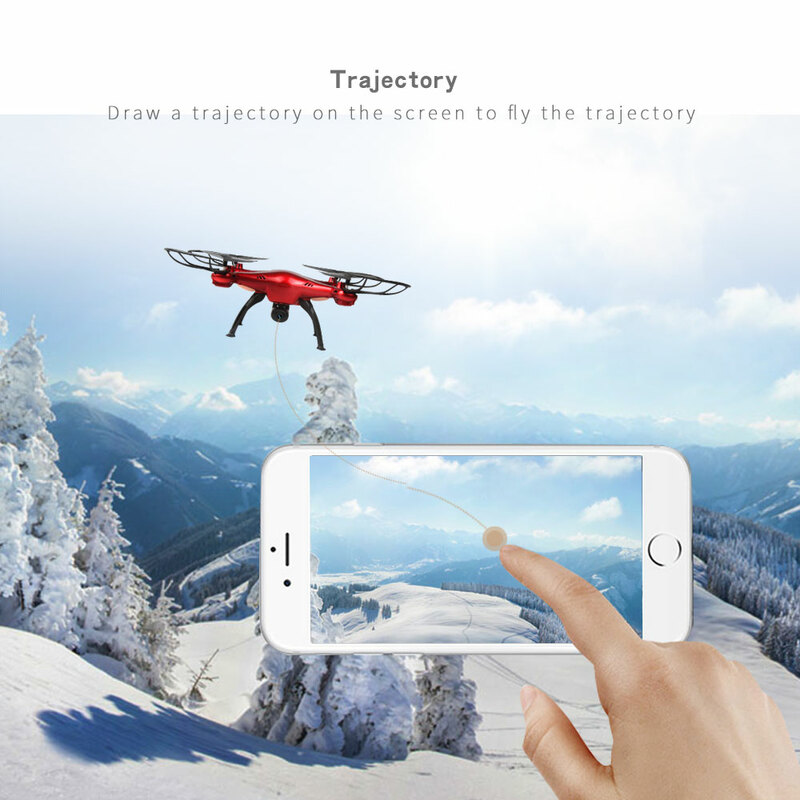 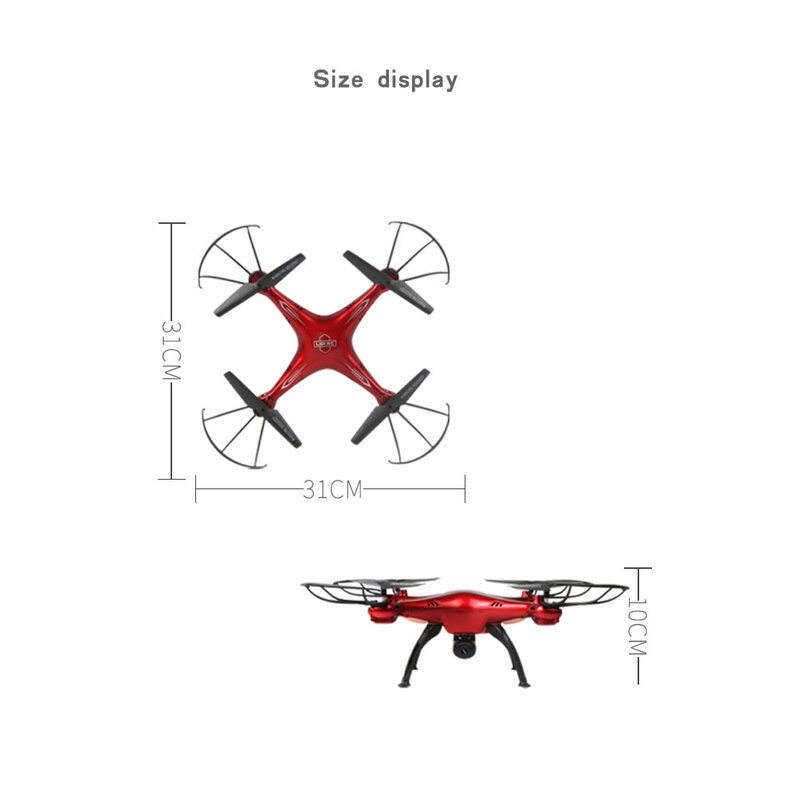 Function: ascend/descend, forward/backward, left/right sideward fly,left/right Steering, rolling 360°, Wi-Fi connectivity lets you control the drone and view real-time images on the phone.